Science has proven that cancer is anaerobic – it does not survive in high levels of oxygen. Shortness of breath and heart disease are directly linked – the heart goes into spasm when it is deprived of oxygen. Studies have shown that there is a high correlation between high blood pressure and poor breathing. Most emotional issues, including breathing related anxiety and depression, result from the nervous system being out of balance. 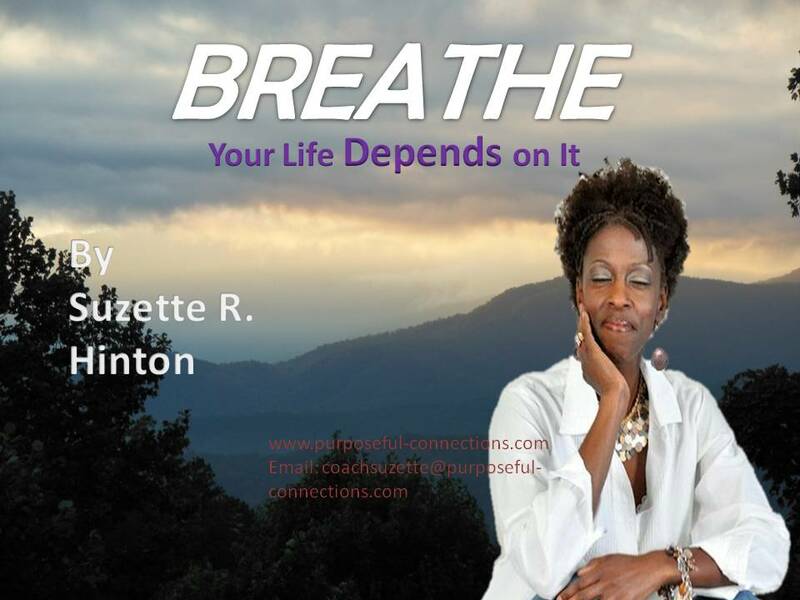 Breathing drives the nervous system. Optimal Breathing helps to promote weight loss. Oxygen burns fat and calories. Breathing well is the key to sleeping well and waking up feeling rested. Breathing provides 99% of your energy. Without energy, nothing works. Breath is life. Virtually every health condition and human activity is improved with Optimal Breathing. So many of us are going through the motions of life, but we don’t feel alive. If you asked us how we’re really, really doing, we’d sigh. The jobs we’re working, the relationships we’re nurturing, the life we’re living just isn’t fulfilling. We’re exhausted!